opportunities are Glen Keane has an impact on you. As an animator at Disney, he brought to life iconic characters such as Aladdin, Ariel from the Little Mermaid, and the ever-popular Furry grump, Beast from beauty and the beast. But after almost four decades in the house of Mickey Mouse, Keane left in 2012, in order to discover new ways to live entertainment. His first stop was at Motorola (now Google's) Advanced Technology Group, where he developed the interactive short animated Duet (accessible as part of the spotlight stories app). But his next attempt is even more exciting: drawing in virtual reality. This is the subject of a new short step in the page, created for the coming future summit of story telling. The film, directed by Ashley Rodholm, shows how virtual reality allows Keane, his characters to bring to life at last. "If you draw, print them out, something real, visceral," he says shortly. "By selecting a line, it is a kind of barometer of the soul." 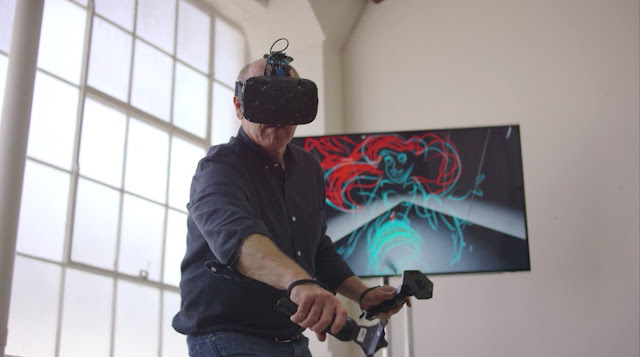 Instead of paper and pencil, Keane draws life-size versions of Ariel and cattle of the short with a HTC Vive headset and the 3D-painting app tilt brush app (that is now owned by Google). 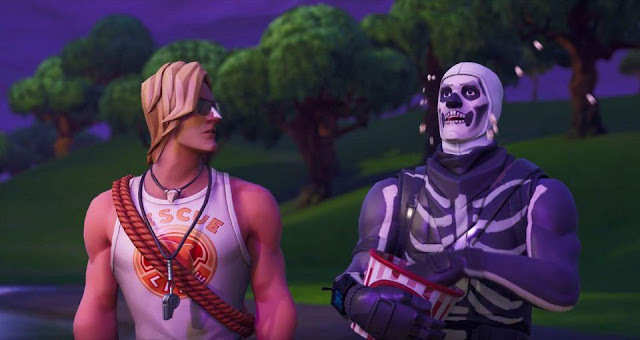 And rather than just static on one side, he is able to walk around his characters, as if they were fully three-dimensional. Most impressively, the short was filmed on one day, the only documents Keane the second time with the VR-tech. There is much room for improvement. Keane still has to learn the ropes of the VR, he noted that "drawing in the room felt very strange, and normal." But he added that it would probably take time for us to find out the best way to create things in virtual reality. "What I realized on VR or AR (augmented reality) is that we are not really to conquer, if we really have time to master the craft, because it is a craft such as sculpture or painting," said Keane. "You can't just find someone who has not held a brush a before and ask them to create the Sistine Chapel ... The tool is, but it is about time and patience."